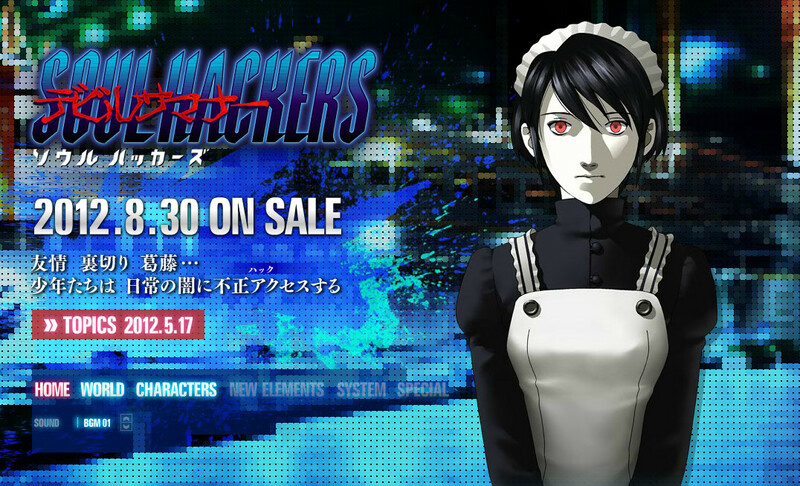 Earlier today, Atlus opened up the official website for Shin Megami Tensei Devil Summoner: Soul Hackers. As stated in a previous article, this is a remake of a Sega Saturn game released back in 1997 that was never released here, neither was the PlayStation 1 version or it’s updated re-releases. While nothing really is shown outside of a brief synopsis of the story and a few character profiles, more details will be revealed as the release date approaches.